To kick off Friday morning with a funny thought, we’ll borrow a bit of levity from George Carlin. “I put a dollar in one of those change machines. Nothing changed.” So let’s get out of this winter slump and think spring. 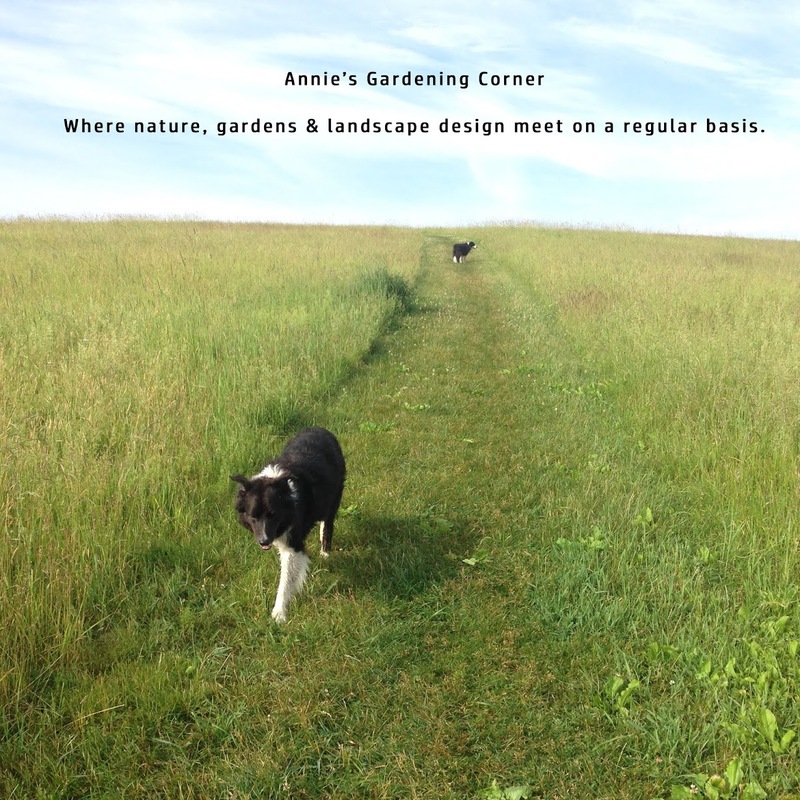 When the bigger things in life seem to kick you in the shorts, those things you don’t really have control over, think of what you intend to change this year in your garden. 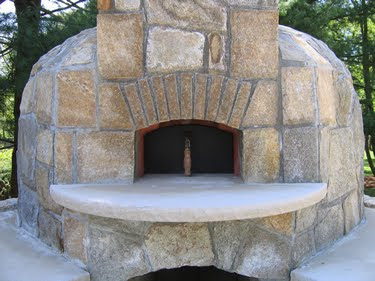 Russ Faulk of Kalamazoo Outdoor Gourmet wrote a recent article about the rise in outdoor kitchens. “Fully functional outdoor kitchens are now the norm, featuring refrigeration, sinks, prep areas, and pizza ovens in addition to the grill.” Although this is over the top for most folks, creating that outside space where you can entertain friends and family is an important extension of one’s home. There is a lot of hard labor and energy put into creating beautiful outdoor spaces but a fire pit or pizza oven (*remember to check your town or city’s local codes) can add an area that keeps your guests entertained well into the wee summer evenings. It doesn’t have to be elaborate and it can be done on a shoe-string budget. It takes a bit of Yankee ingenuity and elbow grease.